Sputnik ATX is an Austin, TX based venture- accelerator that funds maker-founders who solve real problems. Sputnik combines capital with training and experience to help startups reach their full potential. Pei helps its users get savings from their everyday purchases, even from local businesses in their communities. The platform links to any debit or credit card to provide automatic cash back in Bitcoin or USD. Pei was funded by Sputnik as part of their inaugural cohort in the Winter of 2018. The "Shark Tank" for everyday Americans, NewChip connects investors and entrepreneurs to investment opportunities around the world. Discover startups, real estate, and pre-IPO companies raising up to $50 million and invest as low as $100. Newchip has recently been funded by Sputnik ATX as part of the Summer 2018 cohort. Pei helps its users get savings from their everyday purchases, even from local businesses in their communities. The platform links to any debit or credit card to provide automatic cash back in Bitcoin or USD. 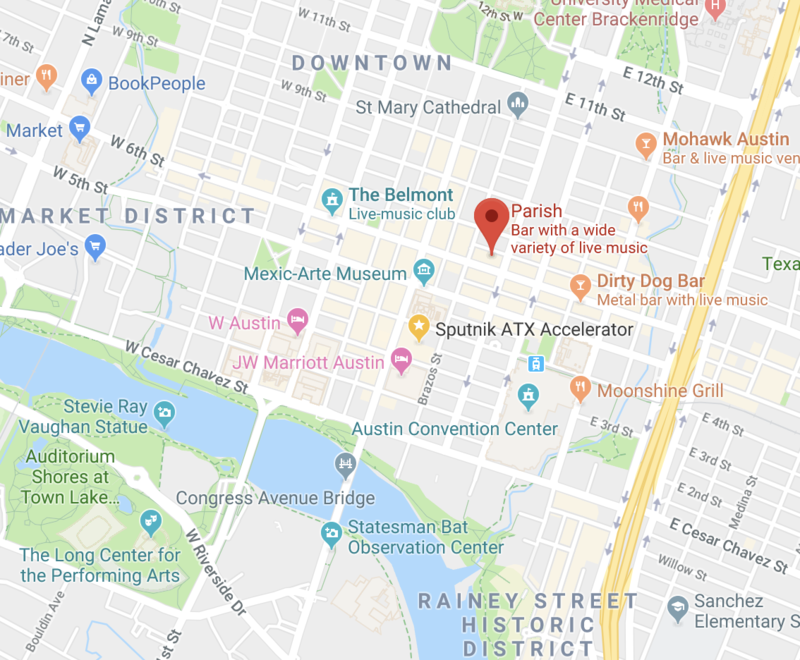 Sputnik ATX is an Austin, TX based accelerator that funds maker-founders who solve real problems. Sputnik combines capital with training and experience to help startups reach their full potential. Doors open at 6:00PM. First 100 to arrive receive a free drink ticket. Meet funded startups and job seekers. Enjoy bites from Salt & Time and cocktails at Parish. TeacherTalent is leveraging big data and targeted marketing to ensure there is an effective educator in every classroom. Hiring: Jr. and Sr. Software Engineers, Digital Marketing experts, and entry-level Sales roles (BDR/SDR). Newchip connects investors and entrepreneurs to investment opportunities around the world. Hiring: Development, marketing, operations, business development, sales, and finance (series 7 and 24’s) as well as venture capital. AIMaps is an enterprise asset management platform built to bring the oil & gas industry into the 21st century with its sites set on taking on many new and different verticals in the near future. Pei helps users get savings from their everyday purchases. Hiring: Development and Product Design roles. A vegan makeup line made with natural and organic ingredients for multicultural women. Hiring: Operations, Graphic design, and sales. Empowering couples to build stronger relationships proactively. A Marketplace for small businesses, startups, organizations, or anyone looking to outsource the creation of their creative content. A free platform built for esports organizations, with a suite of specialized features and a lineup of industry leading sponsors. A developmental and mental health screening app that empowers parents to self-screen using evidence-based screening tools. Want to recruit for your startup? Contact info@sputnikatx.com. Join us tonight, 6PM at Parish Austin. Clear your calendar - It's going down! Founder's Party kicks off on November 14th, and you're invited to take part. FREE drink tickets to the first 100 people to arrive. Bites included for all. 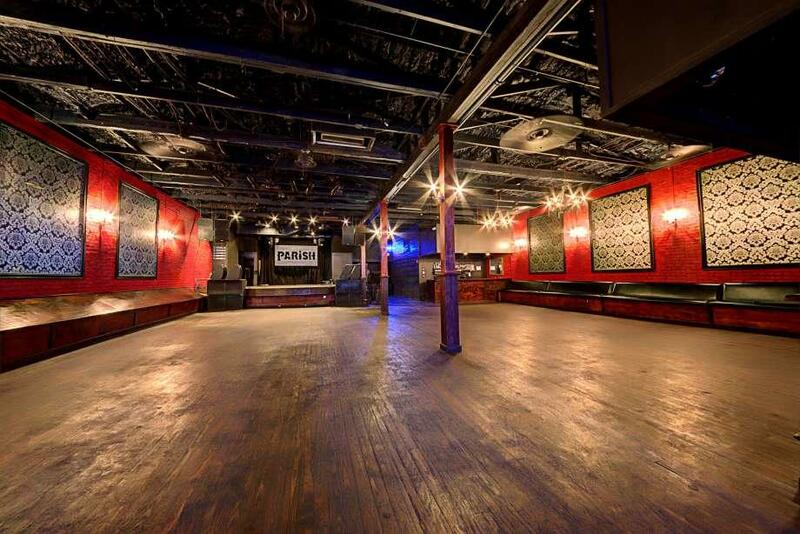 Parish (214 E 6th Street) is our meeting spot for a night of networking and founder fun. Want to recruit for your startup?